We are manufacturers of custom made trophies and novelties for the corporate branding purpose. 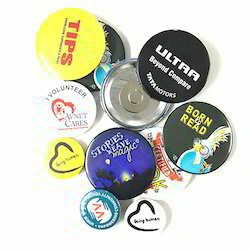 We offer Magnetic Novelties (Mn 04) that are bought by variegated clients for the purpose of gifting. These novelties are highly useful on a daily basis and can be used for gifting newly-weds on their wedding day. Furthermore, our vendors design these as per the fashion trends prevalent in the market. Owing to our dedicated team, we offer our clients with a wide spectrum of novelties. Our range includes product paper weight, table calendars and hanger items. Due to the optimum quality material used, these novelties have a graceful appearance and are a memorable gift item. We are a renowned organization, which is engaged in offering a wide range of Novelty Items. The range offered by us includes All novelties.These products are designed in compliance with the latest trends of the market. 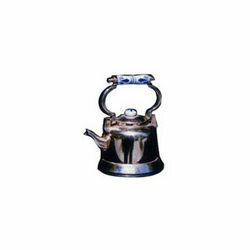 Our offered products are widely known for their features such as compact designs, durability and elegant designs. We provide all kinds of advertising stationery novelties. In Inner Page: ($6) You choose the section!